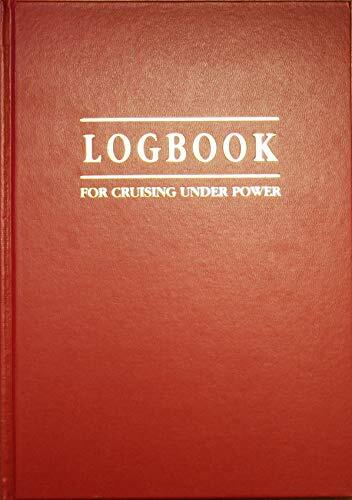 The Motor Cruising Logbook is the first to have been written specifically for skippers and navigators of power craft. Written by the country's top two experts. Combines log, vital ship's information and visitors' book. Tim Bartlett is an ex-officer in the Royal Navy, a practising yachtsman and a navigation instructor. He was formerly the Technical Editor of the magazine Motor Boat & Yachting.